Classic Northern Rhone syrah from specific ACs of Hermitage, Cote Rotie , Cornas, St Joseph and Crozes have been popular for quite a while. Southern Rhone and south of France are increasingly becoming so as well. 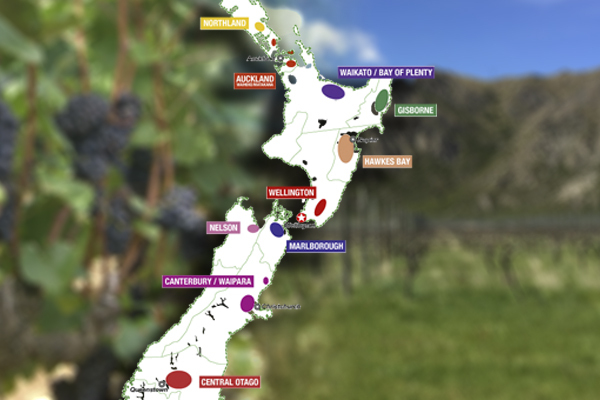 Australian shiraz from Barossa, McLaren Vale and other regions provide a successful different perspective of this variety often with a riper sweeter chocolate blueberry and cola expression. Canada has been a secret syrah region but also shows ever increasing quality with this variety. In Wine Access 8th Annual Canadian Wine Awards magazine in December 2008 I stated “I really like the progress with this grape syrah. There is defining white and black pepper, with sweet ripe fruit and a touch of that “garrigue” of Southern France, plus the roasted style of Australian shiraz. Two years later in December 2010 in the 10th Annual more progress with my quote “They are a nice combination of northern and southern Rhone styles and less Australian, with ripe yet cool syrah fruit coming through”. Now in 2014 there are more and more that have reached world credibility. First the BC Lt. Gov Awards For Excellence honouring Pentage Syrah Reserve 2010. Second the Wine Align Nationals awarded Platinum to Laughing Stock 2012 Perfect Hedge & Thornhaven 2012 and 8 other Canadian syrahs received gold. 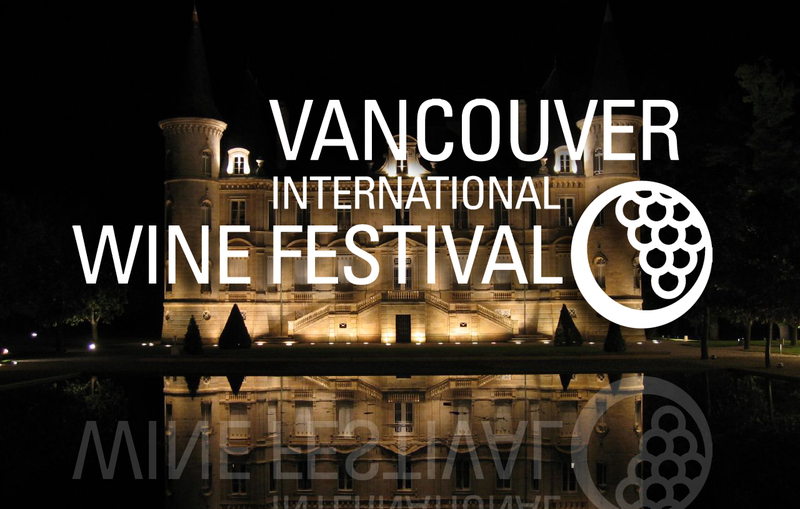 Third the Wine Align World Wine Awards celebrated syrah as the best value of several regions including from Chile San Pedro 2011 Limited Edition 1865, from Australia Wolf Blass 2012 Grey Label, for Canada Jackson-Triggs Niagara Estate 2011 Delaine, and for BC CC Jentsch 2012. Last week judging in the Okanagan for the BC Wine Awards (results to be announced October 1 at www.thewinefestivals.com) the top finalists tasted blind were dominated by 10 world class syrahs. Like their rounder softer tannins compared to cabernet sauvignon combined with ripe yet cool rich spicy peppery fruit showing plums, blackberries, minerals, sage and smoked meats. Wonderful matching with various foods such as grilled BBQ items like lamb and cheeses. 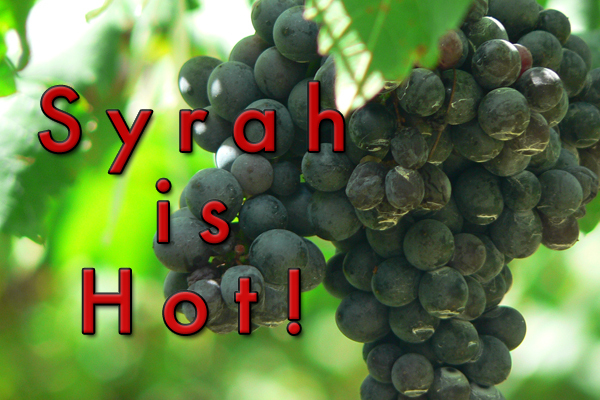 Syrah is hot. Some enticing exotic examples out there now from around the world at value for quality prices. Try some! Compare them.